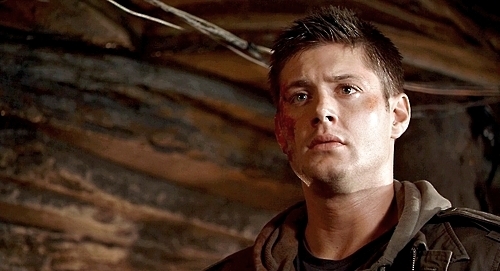 MBV - Tom. . Wallpaper and background images in the My Bloody Valentine 3D club tagged: my bloody valentine 3d horror movie jensen ackles tom hanniger.